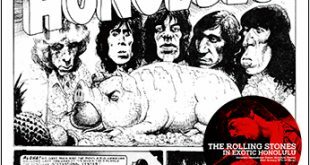 Home / Announcements / New titles on Beano, Cygnus, & no label! 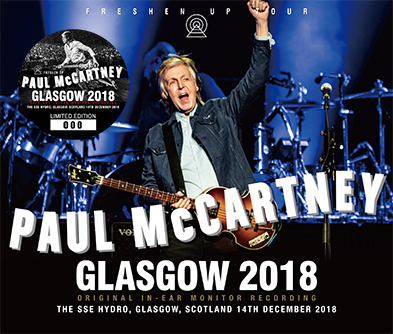 Paul McCartney – Glasgow 2018: Original In-Ear Monitor Recording (no label) is a 4CD set recorded at SSE Hydro, Glasgow, Scotland on December 14th, 2018. 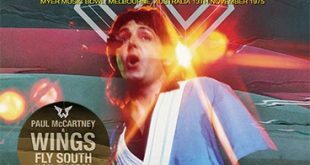 The actual show is featured on three CDs while the fourth disc contains both the “Public” and “Closed” soundchecks. 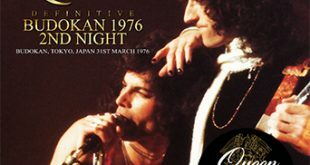 As the title suggests, this is sourced from an In-Ear Monitor Recording (Stereo). 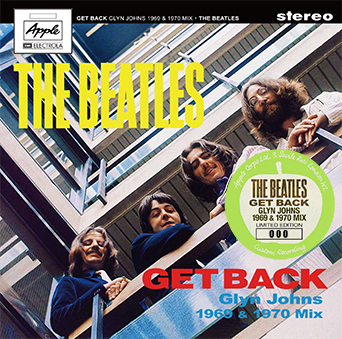 The Beatles – Get Back: Glyn Johns 1969 & 1970 Mix (no label) is a 2CD set featuring Glyn Johns’ 3rd mix from May 28th, 1969 & 4th mix from January 5th, 1970. 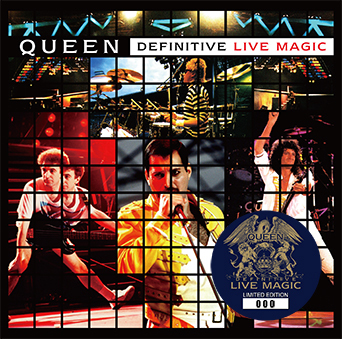 Queen – Definitive Live Magic (no label) is a single disc containing performances from Knebworth August 9th, 1986, Budapest July 27th, 1986, and Wembley Stadium July 11th, 1986. 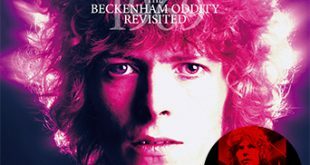 This was released officially by EMI in 1986 (UK) and by Hollywood in 1996 (US) but this release is 14 minutes longer, fixing some of the painful edits on the official release. 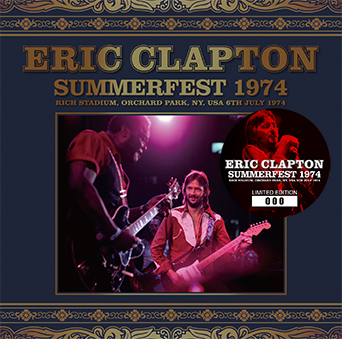 Eric Clapton – Summerfest 1974 (Beano-186) is a 2CD set from Rich Stadium, Orchard Park, NY on July 6th, 1974 and features Freddie King on a couple tracks. This show is considered by some to be one of Clapton’s worst as he was “out of his mind” drunk. 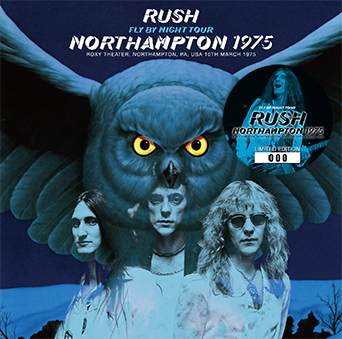 Rush – Northampton 1975 (Cygnus 031) is a single disc soundboard from the Roxy Theater, Northampton, PA on March 10th, 1975 and seems to be a relatively new find. I am curiously intrigued about that Clapton show – I’m not a massive Clapton collector but the rubber-necker in me wants to hear it to hear just how badly the poor sod sounded that night. The Beatles release I’ll probably end up picking up though doubtlessly, I have these recordings multiple times in my own collection. Glad to see the Cygnus label giving the newly unearthed Rush Northampton soundboard recording a silver release, I had my fingers crossed !